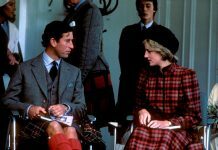 PRINCE Charles appeared to have made light of his affair with Camilla Parker Bowles in front of a heartbroken Princess Diana, a documentary clip revealed. Despite the travails and tribulations of being heir to the British throne, Prince Charles, has had a few insensitive moments over the years. In November 1992, both Charles and Diana embarked on a royal visit to South Korea, in what would be their final weeks of marriage. During the tour of South Korea, billed by Buckingham Palace as a “reconciliation tour”, they were so hard-pressed to smile in each other’s presence that reporters dubbed them “theGlums”. 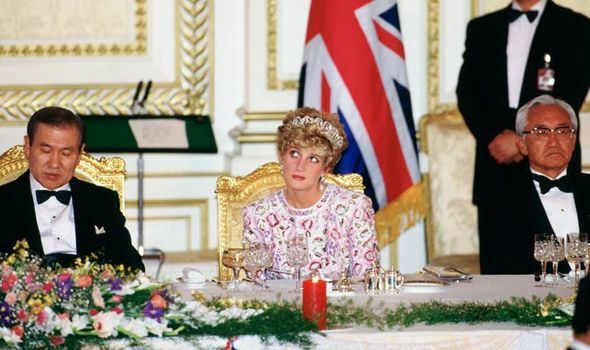 A video clip from BBC documentary “Charles: The Destiny of a Prince”, reveals that Prince Charles and Princess Diana had attended a state banquet thrown by then President Moo-hyun in Seoul. During the banquet, Prince Charles stood up to make an informal speech in front of South Korean officials. The audience roared with laughter, while Princess Diana devastatingly looked down with a subtle smirk. 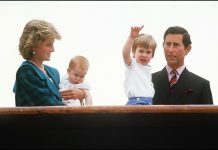 The joke suffered outcry from members of the public, with comments of his joke was in “extreme poor taste” and that “Diana wasn’t amused”. This speech was controversial because, at the time, the Prince of Wales was having an affair with Camilla Parker Bowles. 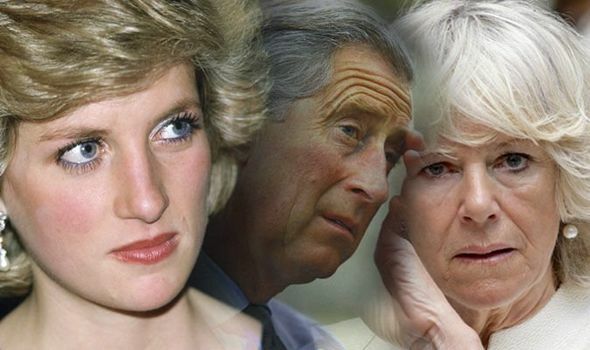 Undoubtedly, one of the major contributing factors towards the public breakdown of the royal cole’s union was what Diana herself once described Camilla as the “third person in their marriage”. 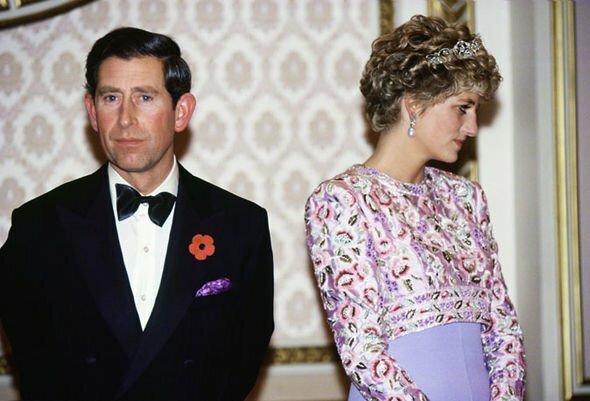 On December 9, 1992, then Prime Minister John Major announced that Prince Charles and Princess Diana were to separate, effectively ending what had begun as a fairytale marriage.